For maintenance horses and horses in light exercise. 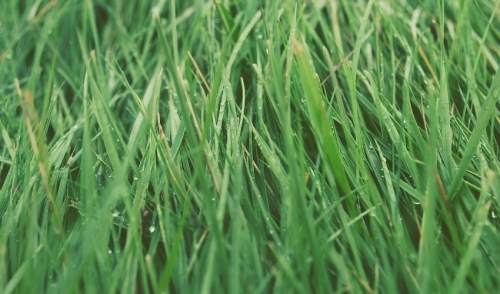 Quick knock-down, long-lasting protection from flies, gnats and mosquitoes. Up to 14 days fly control. 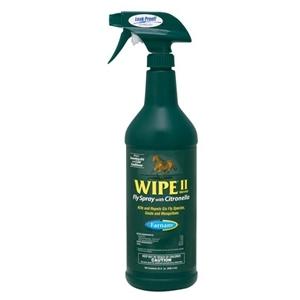 Protects against horse, house, stable, face, horn and deer flies, plus gnats, mosquitoes, lice and deer ticks. Contains sunscreen. 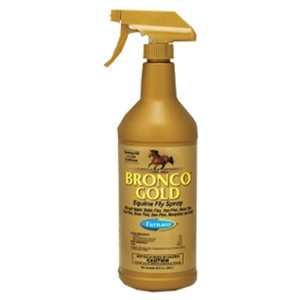 Repels and kills stable, horse, face, deer, house and horn flies, plus mosquitoes and gnats. Also for use as a grooming aid and coat conditioner. May be applied as a fine mist spray to stable area for fast kill of flies. 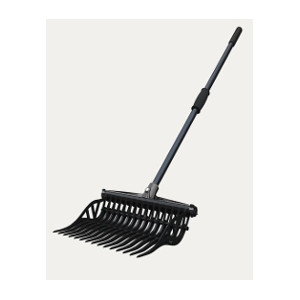 Especially developed for use on horses. Provides a protective hair coating against flies while imparting a high sheen to the hair when brushed out. 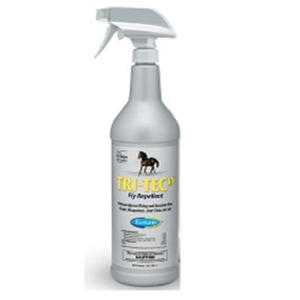 Repels and kills stable flies, horn flies, house flies, face flies, horse flies, deer flies, mosquitoes and gnats. A soft, PVC coated foam rubber padding cushions the nose and crown of this 1" polypropylene halter for added comfort to your horse. Brass plated hardware. Black with a red, blue, green, pink, brown, sand or purple stripe. Large horse or 2-year-old draft size. 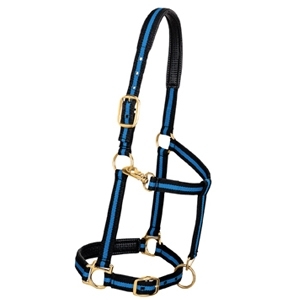 This is the same quality-made, original Weaver halter you've come to know and love! With top quality nylon construction, heat-sealed oblong buckle holes, box-stitching at stress points and true-to-fit-sizing, this will be your go-to halter. 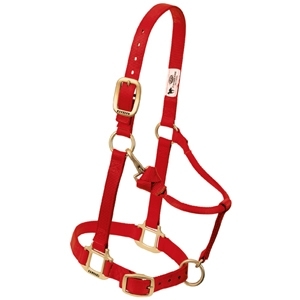 This 1" halter features a convenient, adjustable design, a comfortable rolled throat and brass plated hardware (except looped-on throat snap is non-rust solid brass). Average horse or yearling draft size. 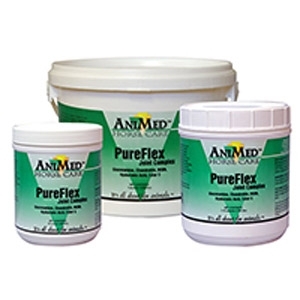 AniMed® PureFlex Joint Complex is a superior powder blend of pure ingredients for pure nutritional joint support. Each oz contains 16,500 mg MSM, 7,500 mg glucosamine HCl, 1,750 mg calcium ascorbate USP (Ester C), 1,200 mg chondroitin sulfate and 50 mg sodium hyaluronate. Recommended for horses with osteoarthritis, aging horses and all horses facing the day-to-day joint stress of athletic training, performance and competition. 2.5 lbs. t contains the same ingredients as Cosequin ASU with the addition of HA and Green Tea Extract. HA is an ingredient that helps lubricate the joints. Green Tea Extract is an antioxidant that protects the body from the effects of free radicals. 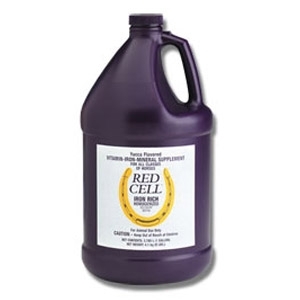 Cell culture research shows that these ingredients together inhibit many mediators that contribute to the breakdown of cartilage. Cosequin® ASU goes above and beyond the traditional glucosamine/chondroitin sulfate products on the market. 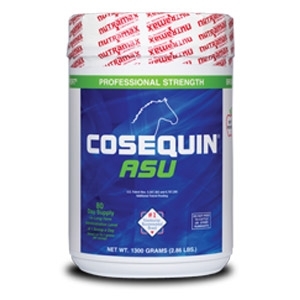 Cosequin ASU contains NMX1000®* avocado/soybean unsaponifiables (ASU) formulated with FCHG49®* glucosamine hydrochloride and TRH122®* low molecular weight chondroitin sulfate plus the addition of high purity MSM! 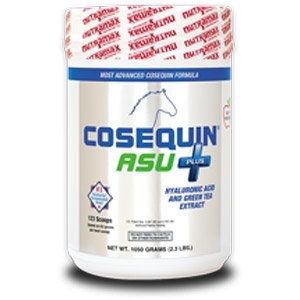 This sets Cosequin ASU apart from any other joint health supplement for horses. And all in a tasty, easy to administer powder! Wind Aid offers temporary relief of equine bronchial congestion, minor throat irritation, allergies, and wind problems. 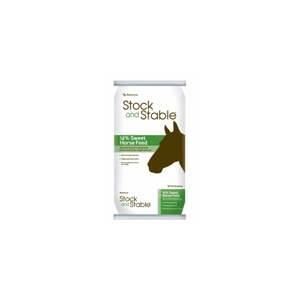 Wind Aid is given orally to horses for minor or more severe wind problems including bronchial congestion & coughs. 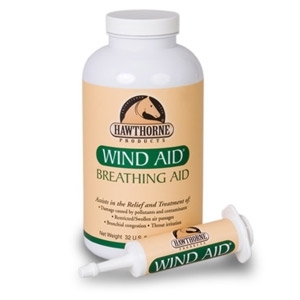 Use Wind Aid Breathing Aid when your horse has: seasonal allergies, respiratory track problems or coughs. 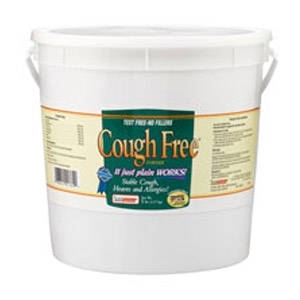 Helps with colds, heaves and allergies.100% natural formula of herbs and minerals developed by an Amish horse expert. Works fast. Tests free in most associations. Contains no fillers. 3 lbs.